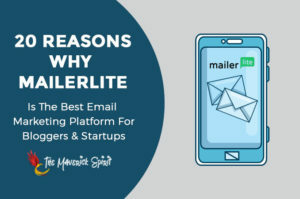 Home » Email Marketing » What Made us Switch to Mailerlite? Review From developer’s & Marketer’s Point of View! Mailerlite Vs MailChimp. Which is better and Why? Quite an interesting question for beginners, bloggers, startups & entrepreneurs. Well, today you are going to get a complete review from a developer’s & Marketer’s point of view! What do you think of when “email marketing” strikes in your mind! “MailChimp”, Right? a well known and affordable ESP (Email Service Provider) that we knew until now! 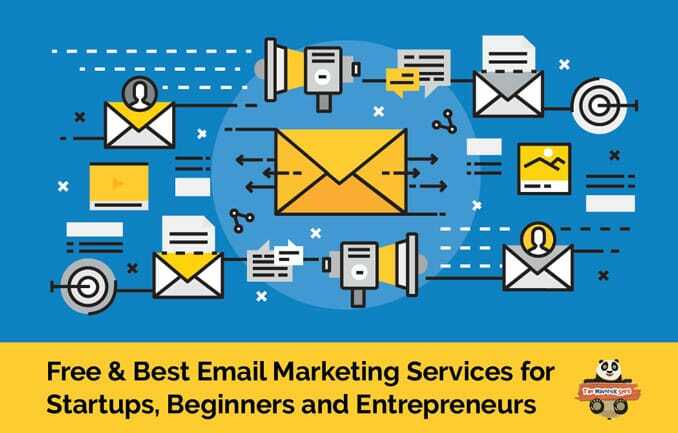 Now, every beginner, startup or an emerging blogger who wants to kick-start email marketing prefer to use free versions or free accounts at first. Free versions of email marketing? But Why? The answer is simple, a few subscribers, less or limited knowledge of email marketing platform..
..and paying a huge amount to email marketing service provider without knowing how to handle it like a pro. So, like everyone else, we also started off with MailChimp, sent emails, created web signup popup forms and collected leads through it. But with time our requirements changed and we started facing some issues MailChimp! Which prompted us to try a new email marketing tool! We made our switch to Mailerlite! 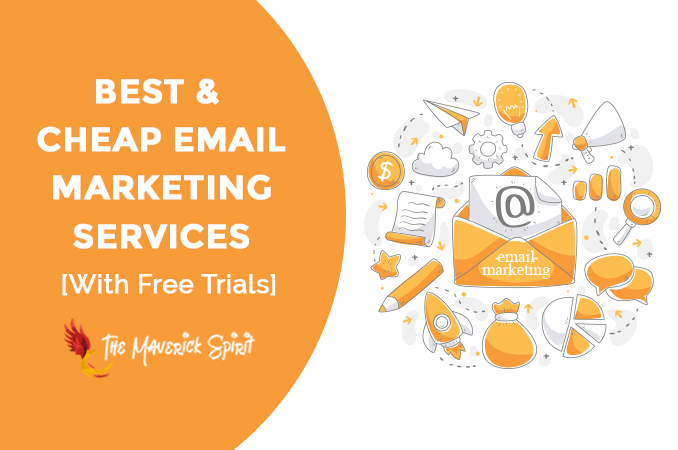 A cheap and affordable email marketing service provider that gives you the freedom to use every feature that it offers to its premium customers too. 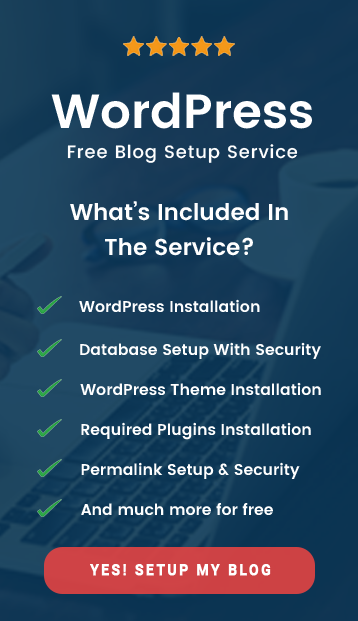 From setting up an autoresponder, popup subscriber form, landing pages, unsubscribe page builder, auto resend, deliver by timezone, integrations, to file manager and much more. We are using Mailerlite for more than a month now and just upset with the fact that why we didn’t move sooner! 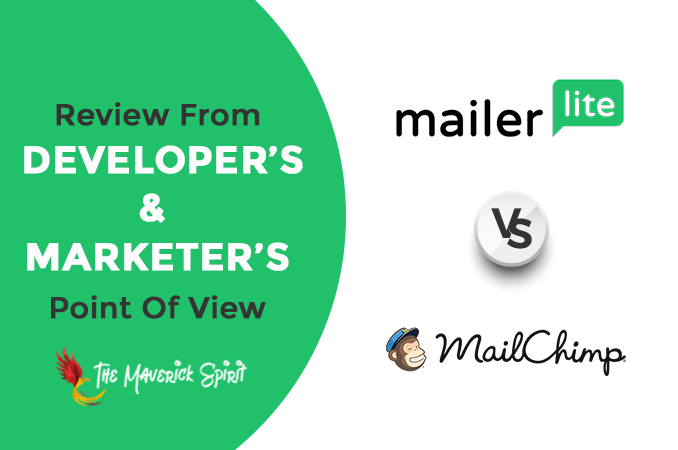 While our switch from MailChimp to Mailerlite we noticed major differences between both the marketing services..
..Well, today, you are going to get all that information summed up right below. Best Email Marketing Platform for Newbie Bloggers & Startups! 1. 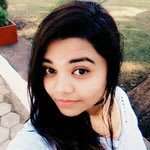 Pre-Built Template Gallery – Available for different niches like deals, offers, product launch, announcements, news, sales, blog updates and much more. 2. Emails Using RSS Feed Functionality – Email templates can be easily used for RSS functionality. 3. Subscribers & Emails In Free Plan – 1000 subscribers free with unlimited emails in the free plan. 4. Mobile Application – No mobile app. 5. 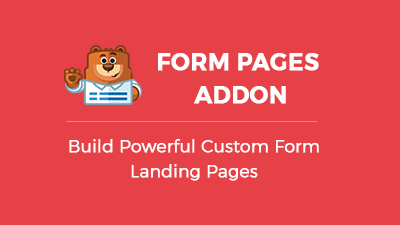 Automation & Landing Pages In Free Plan – Access to all features like automation/autoresponders and landing pages even in the free plan. 6. Cheaper than MailChimp – Cheaper than MailChimp when it comes to paid plans. 7. 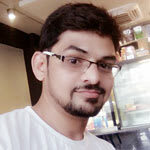 Auto-resend – One of the Star feature of Mailerlite. 8. Awesome Support – 24/7 Email support for free plans. 24/7 Email & Live Chat support for paid plans. 9. Unsubscribe Page Builder – Present. 10. Landing Pages With A Pre-built Template Gallery – Landing pages are built with drag & drop interface and include a gallery of templates. 11. Support Accessible Even In Free Plan – MailerLite lets anyone ask questions. You can locate the chat icon on the bottom right of your screen. 12. Import Lists Directly From Your Previous Email Marketing Service – Mailerlite asked me whether I have used any email marketing service previously or not. When I chose MailChimp and finished the setup, the first thing I went to do is importing and guess what. I found a tab with “Import From MailChimp”. I was really amazed by this tab and instantly clicked and found that it asked me to log in to MailChimp within the Mailerlite, asked me to choose the lists I want to import from MailChimp and imported them instantly. Amazing! right? 13. Revision History – Mailerlite keeps a revision history. 14. Affiliate Program – MailerLite gives you 30% of each sale in cash. 15. E-commerce Integration – Mailerlite provides integration with popular e-commerce platforms like WooCommerce & Shopify. 16. Other Integrations – Mailerlite provides integration with a huge number of services like Shopify, Facebook, Gravity Forms, OptinMonster, Ninja Popups, Zapier and much more. You can check all Mailerlite Integrations here. 1. Pre-Built Template Gallery – No template gallery. 2. Emails Using RSS Feed Functionality – No RSS feeds functionality for creating an email. 3. Subscribers & Emails In Free Plan – 2000 subscribers free up to 12K emails/month in the free plan. 4. Mobile Application – Available. 5. Automation & Landing Pages in Free Plan – Access to automation in the free plan but can’t create landing pages like ConvertKit or LeadPages. If you want to create landing pages with your own domain address, then you need to upgrade your MailChimp account from free to a paid plan. 6. Costlier Than Mailerlite – Costlier than Mailerlite when it comes to paid plans. 7. Auto-resend Feature – Not available. 8. Customer support for free plan Email – No support for free plan email, Chat 8 am – 6 pm ET. 9. Unsubscribe Page Builder – Not there. 10. MailChimp integrates with InstaPages – MailChimp integrates with InstaPages for building Landing Pages. InstaPages has a free 14-day trial and plans start at $29 a month. 11. Support Accessible Only For Paid Plan Members – Help & support is available to premium subscribers. You can find many posts and YouTube videos on troubleshooting. 13. No Revision History – MailChimp does not keep a revision history. 14. Affiliate program – If you are on a free account and refer someone who is paid, MailChimp saves your credits until you hit paid status. 15. E-commerce Integration – MailChimp provides integration with most commonly used eCommerce platforms – WooCommerce, Magento, PrestaShop, BigCommerce, Shopify. 16. Other Integrations – MailChimp provides integrations with a lot of useful services which includes several commerce platforms, analytics and much more. Integrate Facebook Messenger Live Chat In Your WordPress Website [How To] What are Backlinks in SEO? & What are the Benefits of Backlinks?